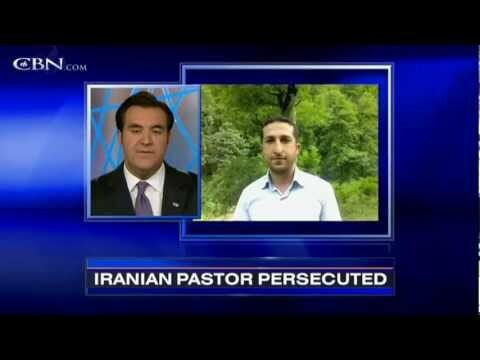 Nadarkhani is an Iranian Baptist pastor who converted to Christianity together with his wife. In October 2009, he was arrested in the northern city of Rasht and charged with "leaving his religion" and "inviting other Muslims to Christianity." See CNN Iranian pastor refuses to reject religion, faces execution and Wikipedia Youcef Nadarkhani.